A solid VIP package for a night out on the town. Excellent for bachelor parties and birthday parties and exciting weekend nights. 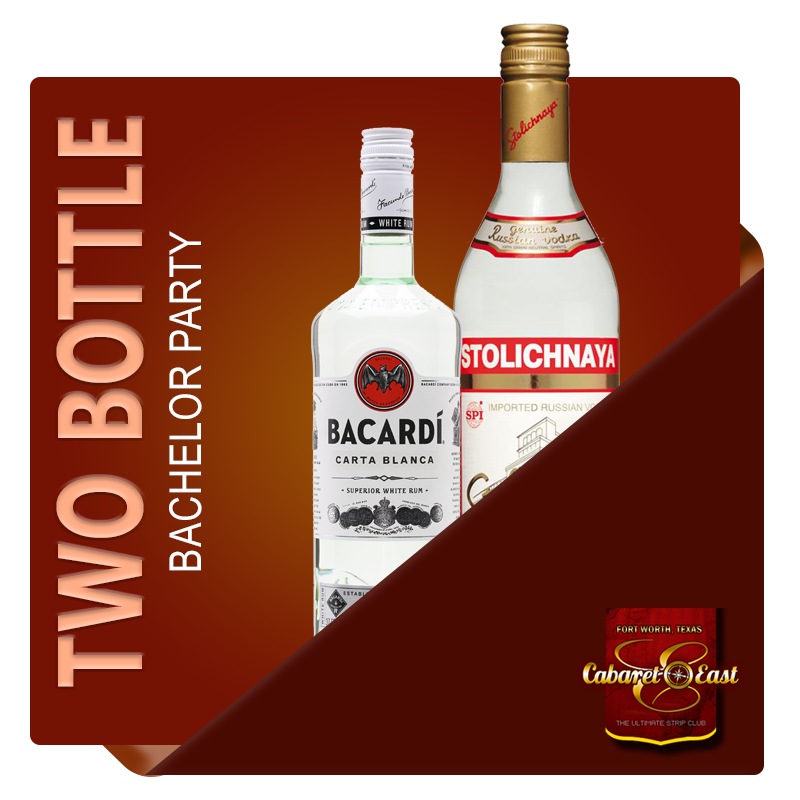 Cabaret East Premium Package includes two bottles of premium liquor and VIP treatment and amenities.